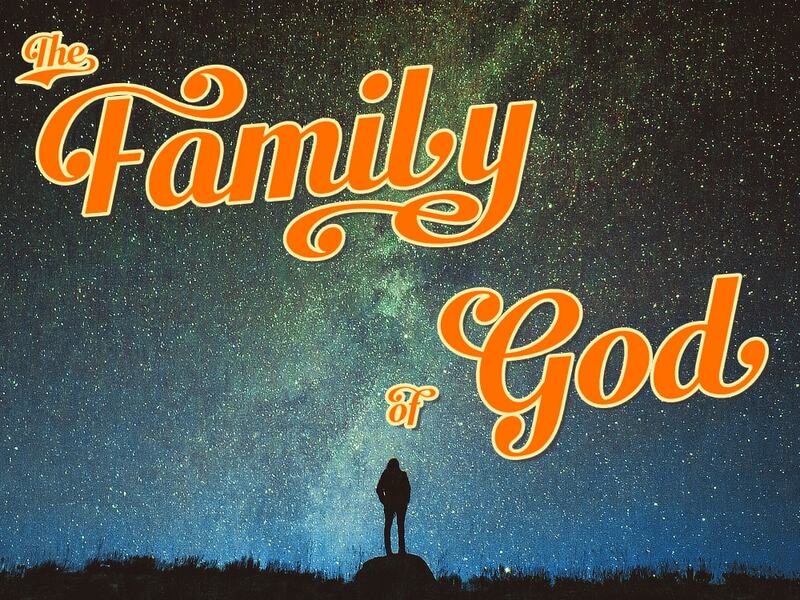 Fighting For Unity:�This sermon is part of �The Family of God� series.�The gospel has implications for all of life, including our relationships. Relationships can be hard and hard to sustain, but we are called to fight for unity. How? In humility, gentleness, and patience, bearing with one another in love. In Christ, we have so much more that unites us than could ever divide us.